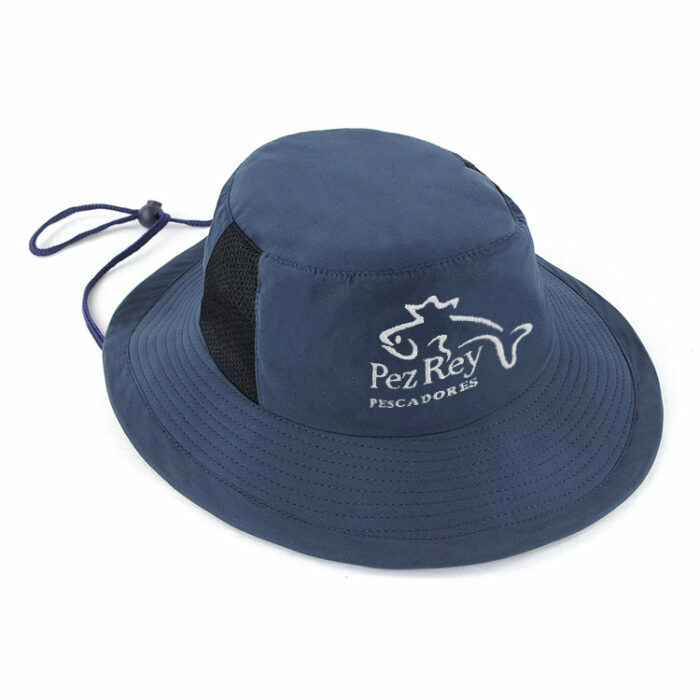 With it mesh back for breathability, the custom printed Microfibre Surf Hat is perfect for long days on the beach. Microfibre is what it’s all about these days, and nothing is more hip than the promotional Microfibre Surf Hat. Perfect for the outdoors, whether at a company beach outing, a family picnic at the park, or a leisurely walk up a mountain, the mesh back ensures maximum breathability and minimum heat retention. 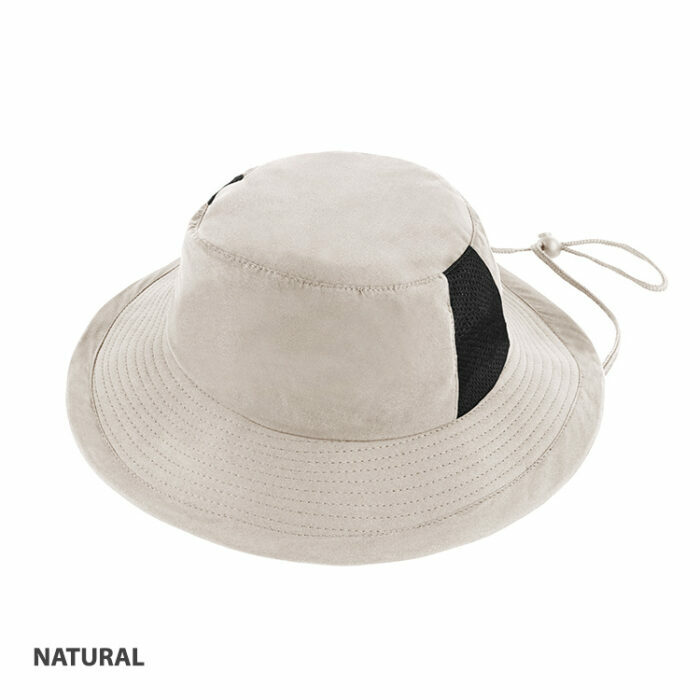 Besides the mesh back, our customizable Microfibre Surf Hat is primarily made with super soft, high quality microfiber, making it super light and extremely cool (both in the literal and figurative sense!). It also has a rope and toggle to allow you to adjust the tightness to maximize your level of comfort. 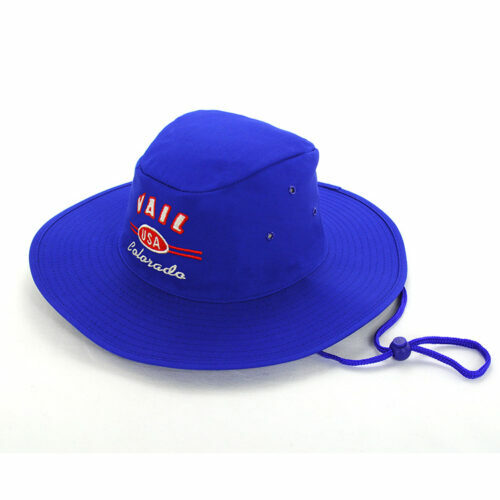 As with all our other caps, the branded Microfibre Surf Hat is the perfect promotional surf hat to showcase your brand’s name and company logo. Printed or embroidered, the impact of these headpieces is understated, but the results will speak for themselves. 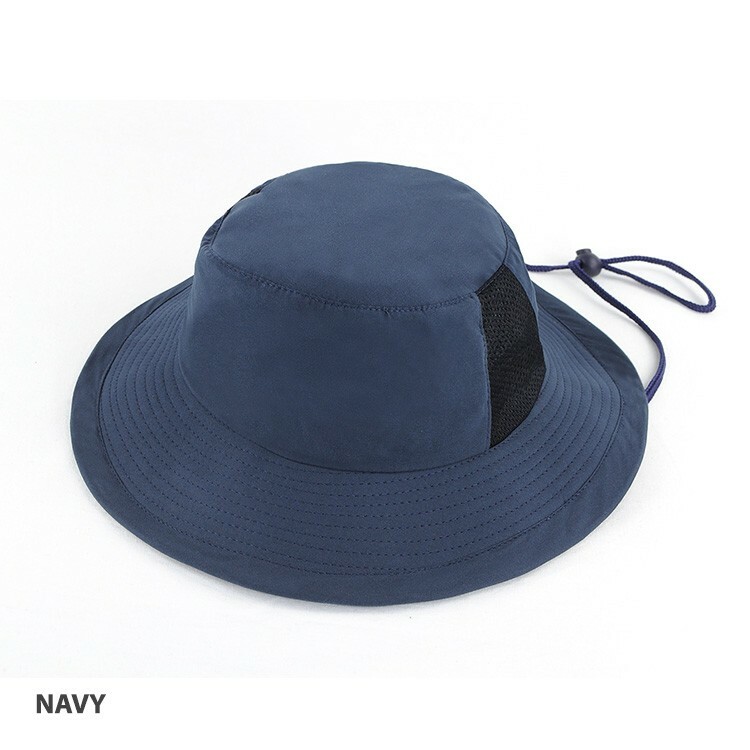 And as if the level of customization mentioned earlier wasn’t already enough, our highly sought-after customizable Microfibre Surf Hats come in two colors, Natural being the preferred choice by those with dark-colored prints, while Navy being the color of choice for those designs with a lighter tint. 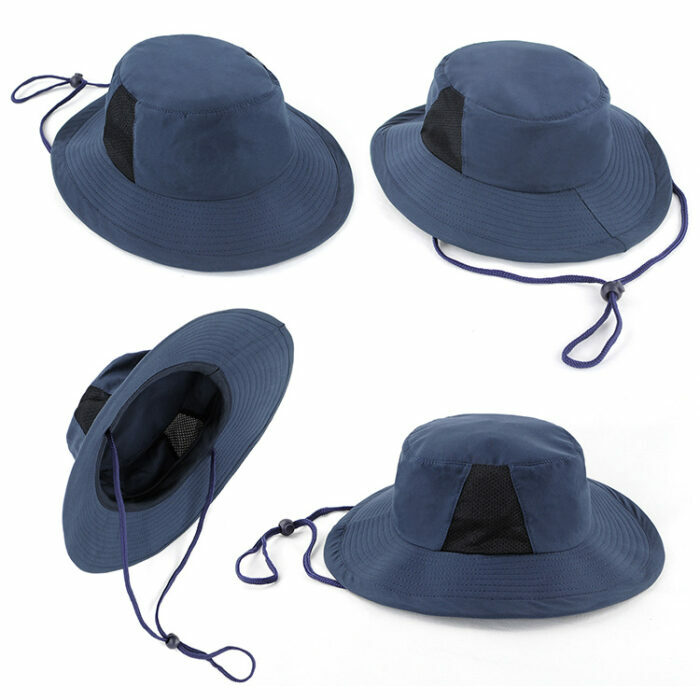 And if you have concerns that the rope and toggle still won’t be enough flexibility to have our awesome giveaway Microfibre Surf Hat will fit everyone in your group, then worry no more, as you can choose among our four available sizes ranging from as small as 55cm to as big as 61cm. We have got all the bases covered for you. 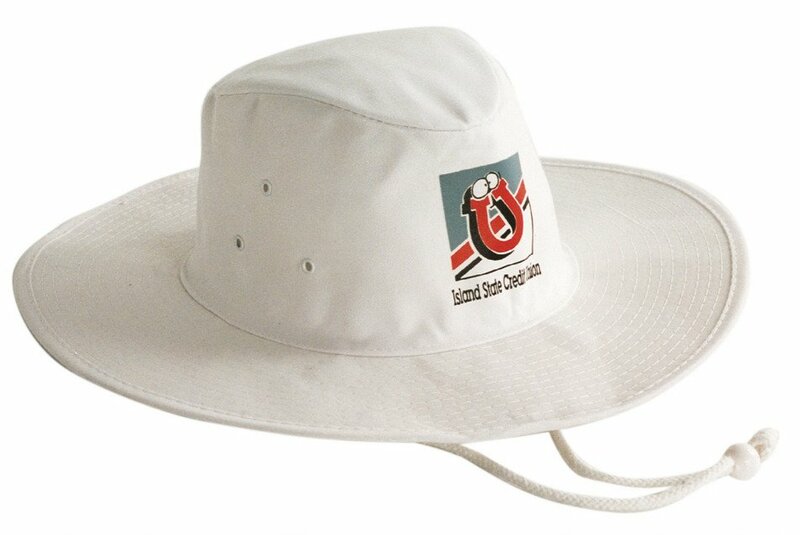 With a load of promotional sun hats on offer there’s bound to be a solid choice for you. The personalised Microfibre Surf Hat is one of our bestsellers as it is an affordable yet powerful tool to market your brand or to use as a giveaway. If you have any questions or would like to make an inquiry, feel free to contact us at 1300 008 300 and we would be more than glad to answer them all.